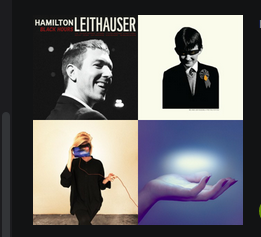 There are many female nordic indie singers, but I try to pick out some favourites who otherwise are threatened to sink away in the flood of boring fake jazz. 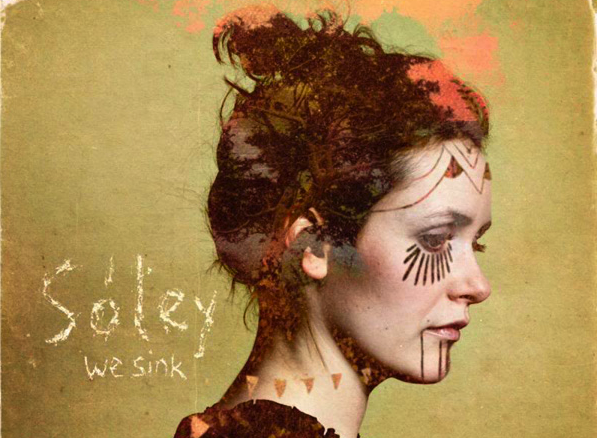 Ironically, Sóley's new album is called We Sink, but I really hope it won't. Exquisite keyboard work, using the piano sustain pedal almost like a fetish, placing mics to capture that sound of wooden floors and a controlled icelandic voice which only rarely explodes in a sharp attack. Sóley Stefánsdóttir has been a member of icelandic wool-indie band Seabear and last year she released her first solo work on the EP Theater Island. I think I hear the echo of Music Quack favourite Stina Nordenstam in the gourmet sounds of Sóley, more so than Joanna Newsom for instance, but we all struggle for comparisons. If we like we can definitely compare her with Hanne Hukkelberg when it comes to using kitchen utensils and random furniture as percussion, for that wooden edge. Perhaps there is a struggle with identity somewhere on this new album which Sóley needs to overcome in the future. It's certainly a journey I want to follow her on. Sóley is touring Europe with Sin Fang in September. 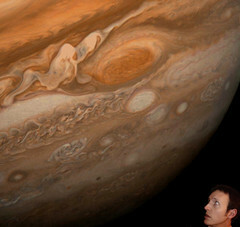 Tour dates-Click here.